Whether in New York City or on the opposite side of the state, NY State offers winter fun for everyone from lakes, mountains, state parks, ski resorts... a bucket list that could include days and nights of fun. A good winter means an abundance of snow across the state; and that means a winter wonderland for snow lovers on the state’s beautiful scenic trails and the high peaks of the mountains. And on all this snow, there’s downhill or cross-country skiing, snowboarding, snow tubing or snowmobiling. This website provides a ton of information on skiing in NY state. It lists deals and a “free for kids passport” program: https://www.iskiny.com/. Fun Winter festivals take place throughout February across upstate NY with residents and visitors alike venturing outdoors to actually make the most of the upstate New York weather. Among the interesting destinations are Lake Placid (host of the 1932 and 1980 Winter Olympics) and Lake George in the beautiful Adirondack mountains. 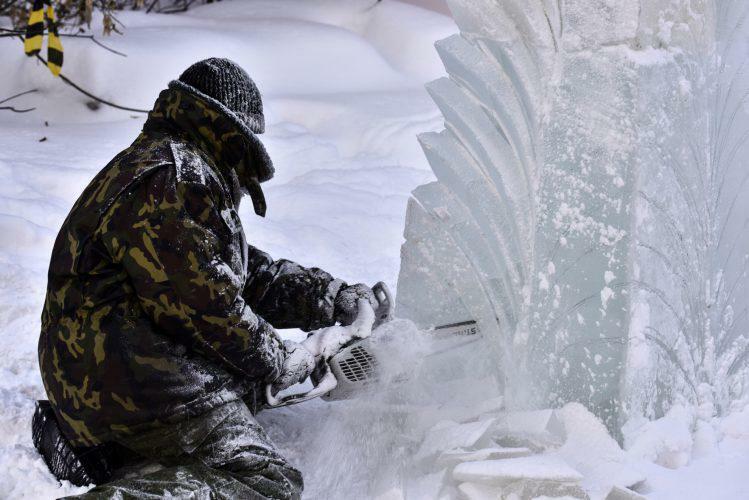 The village of Lake George celebrates winter the entire month of February with ice sculptures, toasty bonfires on the beach, with hot chocolate and s’mores, chili tasting, fun activities including pony rides, polar plunge, helicopter rides, horse drawn carriage and sleigh rides. And there are other distractions including ice climbing, ice fishing, the Adirondacks wilderness tours and the iconic Adirondacks winery. How many of us remember building snow forts when we were young? 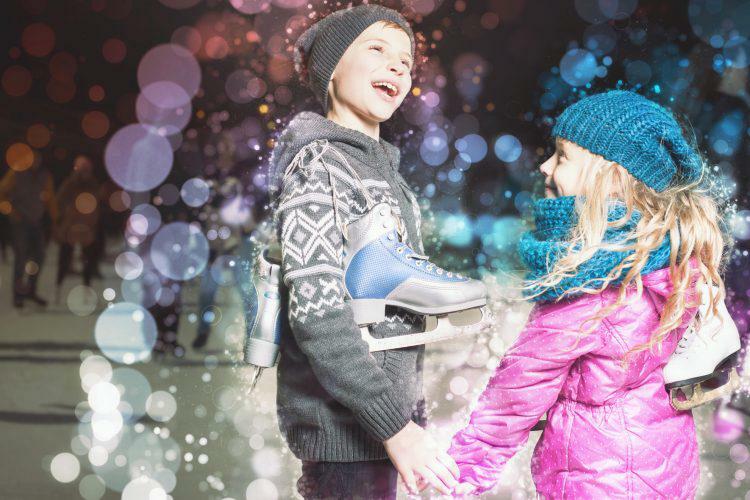 Visit Ithaca in the Finger Lakes who presents the Celebration of Winter Outdoor Play, a chance for young and old to enjoy winter fun with sledding, bonfires, snow forts, ice sculptures, hot chocolate all of which make the season so much fun. For wine lovers, enjoy the biggest wine tasting winter festival in New York State which takes place in February at the Casa Larga Vineyards in the Finger Lakes. Saranac Lake is home to the annual Saranac Lake Winter Carnival and the Syracuse Winterfest is ten days of fun with loads of adventure. Ulster County in the Hudson Valley celebrates with the Annual Chili Bowl Fiesta each February. New York City in the winter, of course, offer some great options. Skating is a favorite for locals and visitors alike and the Rockefeller Skating Rink in New York City is the most famous of all. 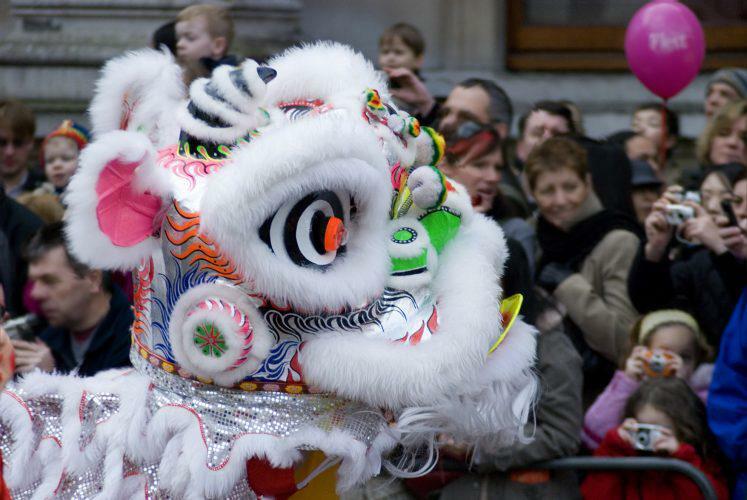 Visitors to New York City this February must not miss Chinatown’s New Year Festival, with festive parades held in Manhattan, Queens and Brooklyn, each with festivities featuring vendors, food, exciting performances, stunning visuals for all, fireworks and more. The Lunar New Year Parade in Chinatown is the biggest event witnessed annually by a crowd of half a million people. To check dates for this annual holiday please visit the city’s official site. www.nycgo.com. So what are you waiting for? Get off that couch and make plans to enjoy beautiful New York State and all it has to offer this winter season; and yes, the upstate New York weather this winter.